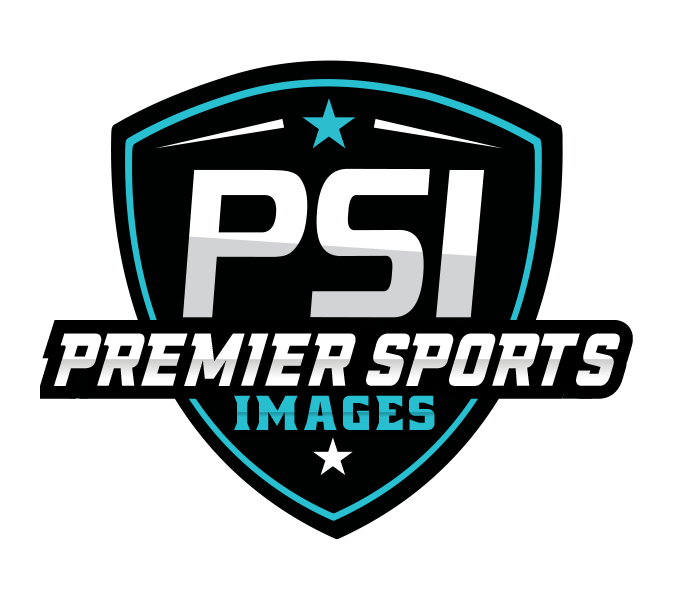 Premier Sports Images is a locally owned sports photography company specializing in Photo Days and Tournaments. Our goal is to create a hassle free experience with outstanding customer service. We are proud to be working with one of the best banner companies in the industry. Renegade Banners specializes in youth sports leagues with great prices, blazing fast turn-around and high quality products. Being able to produce prints on site at tournaments is essential to creating memories and making those parents happy! Mail to home options for parents is also available.